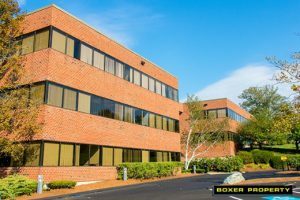 August 22, 2017 (BOSTON, MA) – Houston-based commercial real estate firm, Boxer Property, is excited to announce details on the massive renovations wrapping up at 67 Forest Street in Marlborough, MA. The project, totaling over $400,000, brings 12,000 RSF of Boxer’s signature co-working/executive suites, Workstyle , to the three-story 62,610 RSF office complex. This also marks Boxer Workstyle’s entrance into the Boston market catering to the growing number of startups and small businesses in many major cities across the nation. 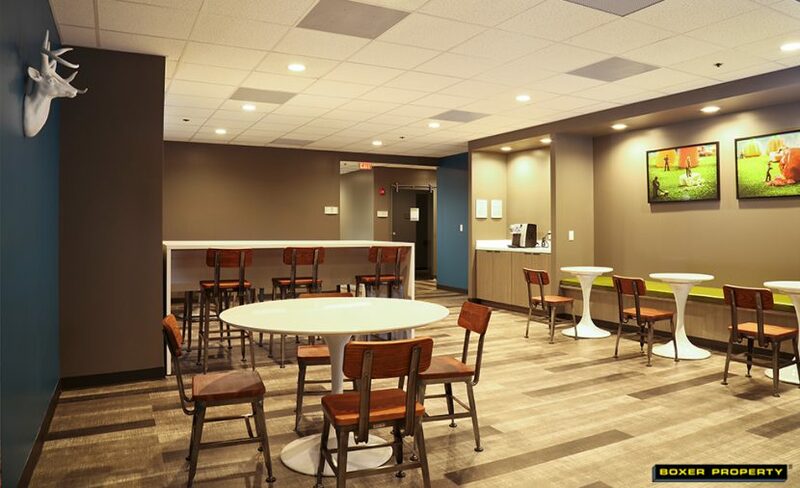 A myriad of new interior improvements made to the property include an upgraded tenant center, lounge area, renovated lobby and common areas, newly added tenant conference facilities, and modern high end finishes applied to all renovated spaces. 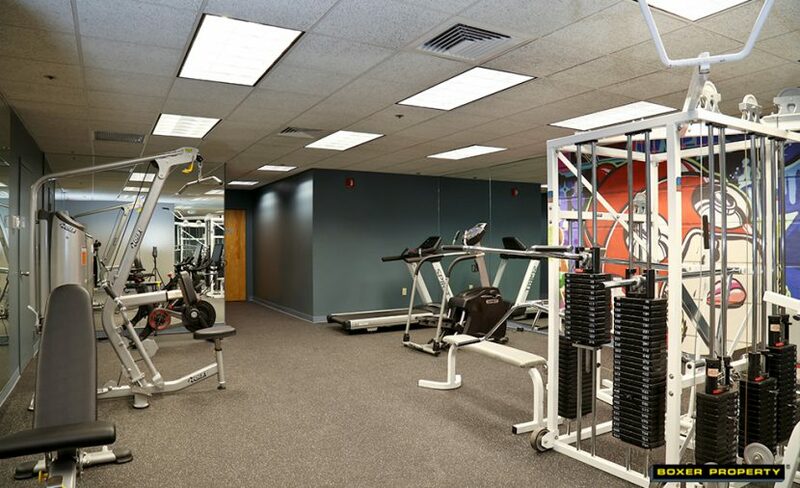 Enhancements to the property’s fitness center and shower/locker rooms are also underway and set to be completed in the following months. Additional features at the first class office building include a three story atrium lobby, beautiful landscaping, internet ready suites, conveniently located drop boxes, and loading docks. 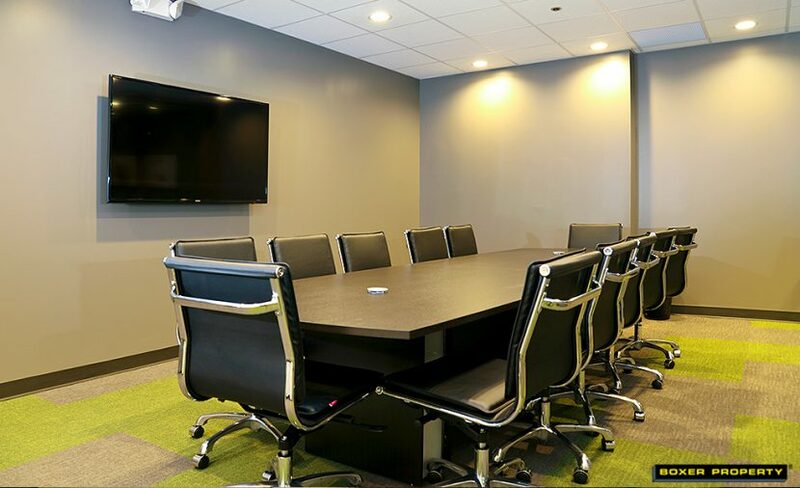 Tenants will appreciate additional amenities including on-site management, maintenance, and leasing services, 24-hour keycard access, ample parking with a high parking ratio, and monument signage opportunities. Boxer Property acquired 67 Forest Street in June 2016 and has leased over 5,000 RSF since takeover. 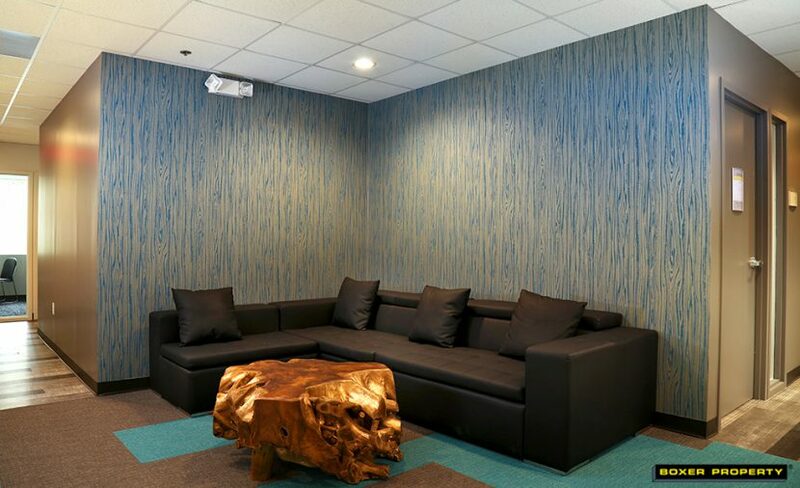 Workstyle executive suites are Boxer Property’s signature hybrid of co-working and private offices that provide startups and small business owners the opportunity to rent individual spaces at a fraction of the cost of a traditional office space. 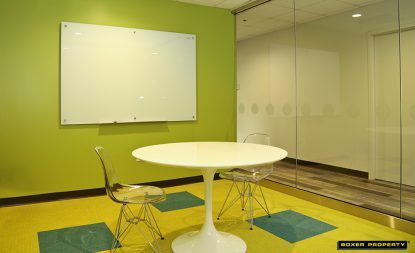 With over 45 locations nationwide, Workstyle members have full access to other Workstyle facilities, giving them the ability to work outside their market. Located in the Metro West area of Boston, 67 Forest Street features easy access to I-495 and minutes away from the scenic Williams Lake. Dining options are aplenty within the area including Panera Bread, Longhorn Steakhouse, Chipotle, and Starbucks. 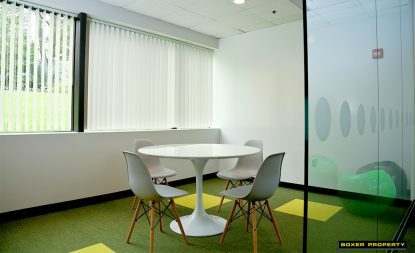 67 Forest Street is neighbors with very well-known corporations including TJX Corporation, GE Healthcare’s U.S. headquarters, and Marlborough Hills, a mixed-use development on Hewlett Packard’s former corporate campus.